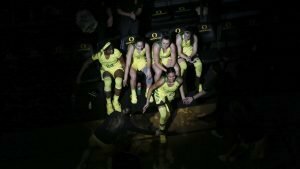 The Oregon starting five – Ruthy Hebard, Maite Cazorla, Erin Boley, Sabrina Ionescu and Satou Sabally – have led the team in scorching opponents this season. 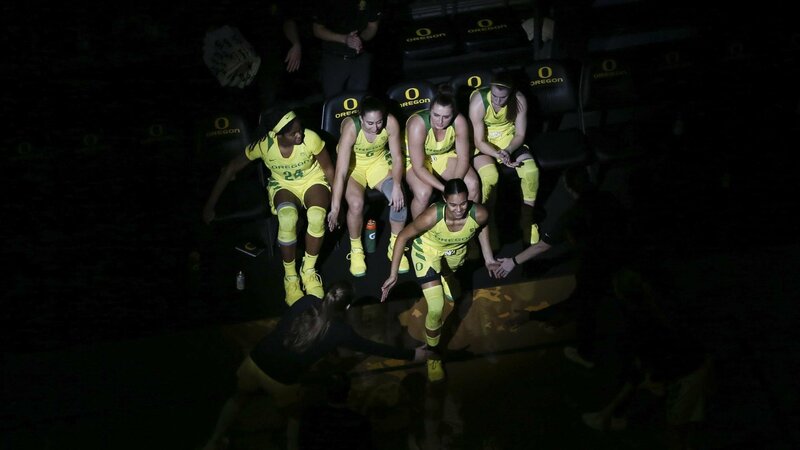 Photo courtesy of Oregon Athletics. 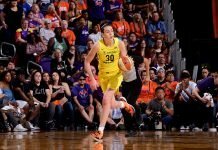 – Oregon leapfrogs from No. 3 to No. 1 after dismantling Stanford on the road yesterday. They only have one loss on the year, and it happened over two months ago. What’s more, they keep getting better. As of today, they are the best team in the country. – Utah (24), Drake (25) fall out of the poll. – Miami (FL) and Florida State enter the poll.